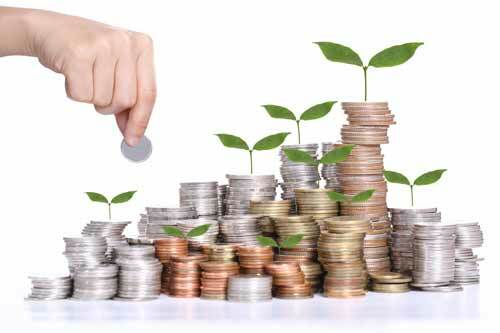 Dhaka, Bangladesh (BBN)-The Trustee Committee of NLI First Mutual Fund has declared 13 per cent cash dividend for the year ended on June 30, 2015, said an office disclosure on Tuesday. The record date is on August 31, 2015. The Fund has reported net profit of BDT 75.42 million and earnings per unit of BDT 1.50 for the year ended on June 30, 2015 as against BDT 70.89 million and BDT 1.41 respectively for the same period of the previous year. There will be no price limit on the trading of the units of the Fund today following its corporate declaration.